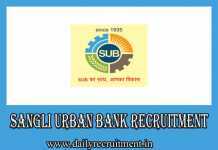 City Union Bank Recruitment 2017: City Union Bank (CUB) recently published a job notification for recruiting the eligible candidates in the vacancy post of Manager Vacancy. 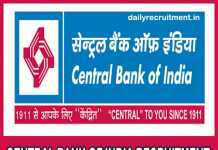 As per City Union Bank Job Notification, It will recruit various posts. 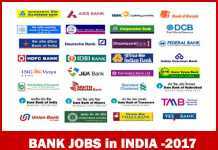 This is the golden job opportunity for all those candidates who are seeking latest Bank jobs get jobs @ www.cityunionbank.com application starts from 26.06.2017. Candidates must fill the application form and send their CV in the prescribed format to the below given address on or before the last date 07th July 2017 Only. 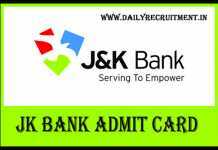 Interested and Eligible Candidates applying for City Union Bank jobs can check the official notification before applying. 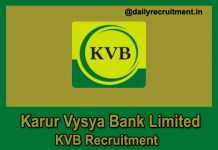 In this Post, We are shared other information like CUB Recruitment notification, Eligibility Criteria, Age Limit, How to apply are More. Educational qualification needed for applying in the post is B.E. 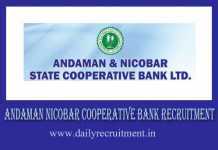 / B.Tech/M.E/M.Tech Degree in Computer Science / Computer Technology / Computer Science & Engineering / Computer Engineering / Information Technology / Electronics & Communications. MSc(IT)/ M.Sc(Computer Science)/ MCA or equivalent from a recognized University or Institute. However, Check the official notification for qualification details. Candidates Age limit should be minimum 23 years and maximum 50 years. Kumbakonam– 612 001. Tamil Nadu. sir, i am completed in be degree… no iexperience… but i am working in insututation field… experience in 7 month… iam eligible for this job… pls reply ….. thank you….